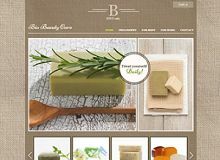 View the Description of Soap Business 350 Website Design and Internet Commerce. 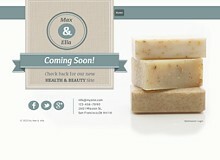 Copyright © 2010-2019 Soapmaking Studio. All rights reserved. No reproduction without written permission.